Another month with great new publications for you to browse through. Let me share with you my favorite photo book and in that my favorite photographer of all times. I first came across Takashi Yasumura’s work in my second year of BA. I just started my very first color negative project at my Grandparents home back in Israel. My teacher, Sarah, told me I had to see his book ‘Domestic Scandals‘, and the moment I did I was inspired and hooked. 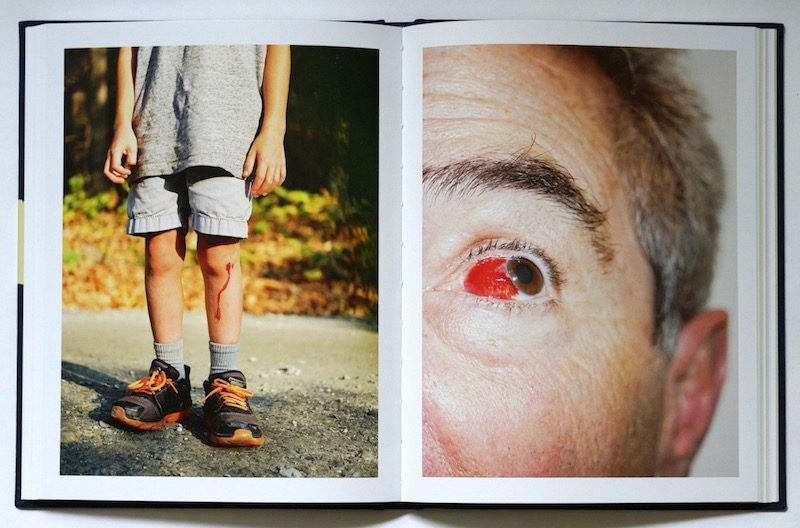 A great photo book can do that to you – it can motivate you to be a better version of yourself. That book is, even years later, my go to when I need inspiration. With that all said, I hope that this post will inspire you to print, bind, and share your work with the format of a book – even if it just a mock up or just for yourself, a book can truly create a new way of seeing your work. 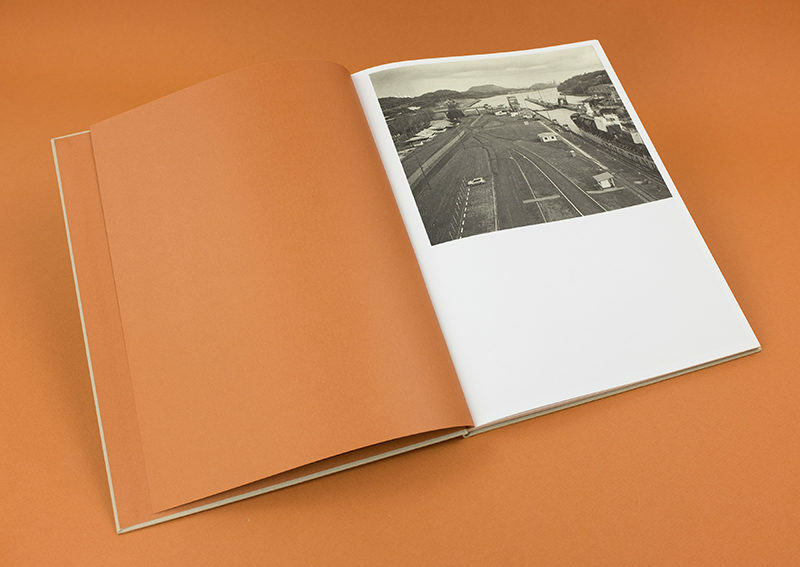 Do you have a book/zine/publication that you would love to share with us? Follow our guidelines here to submit! In The Heat is a subjective depiction of Panama’s urban landscape. The series interrogates how personal experience influences the ways one negotiates, and ultimately represents a place. Panama’s presence in the collective unconscious is frequently limited to its canal, exotic sceneries and recent political history. The title is meant to allude to the capital’s humid climate, but also to my bittersweet stay of two years. The narrative avoids the typical imagery highlighted by the travel industry, in which color is used to promote prepackaged experiences, leaving out whatever contradicts that illusory lifestyle. 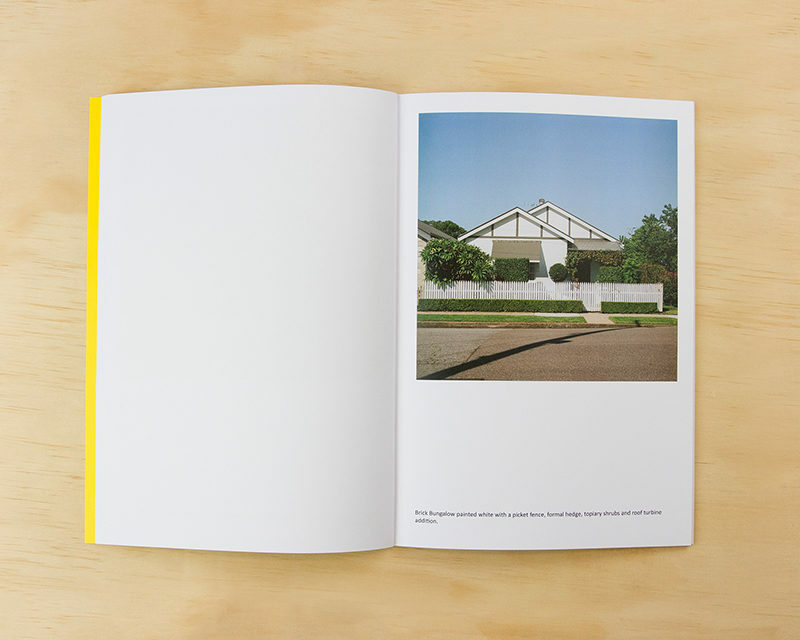 Dylan Smyth, A Typology of Australian Domestic Architecture. vol 1, 2017‘A Typology of Australian Domestic Architecture’ is the documentation of typical domestic architecture in Australia. It celebrates the Australian home as both a means of self-expression and also as a monument to the period of its design and construction. This work is in effect a field guide to urban, suburban and rural Australian architecture noting the architectural features, styles, modifications and additions undertaken. 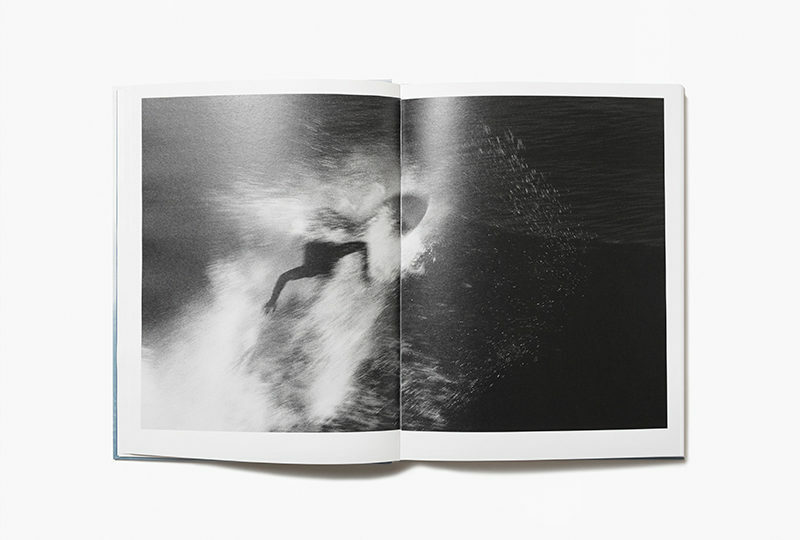 Over a span of four years, writer Ed Thompson and photographer Julien Roubinet—who met surfing at Rockaway Beach—have logged more than 4,000 miles from Eastern Long Island to Cape May, interviewing and photographing the surfers, surfboard shapers, artists and documentarians who make up the scene. From local legend and Montauk fisherman Charlie Weimar to Pulitzer Prize-winning author William Finnegan to professional surfers with global followings such as Quincy Davis, Mikey De Temple and Balaram Stack, the New York surf community is a colorful one. Ice Cream Headaches highlights the surfers who experiment with new forms, materials, ideas and surfing styles in the often-frigid Atlantic waves. 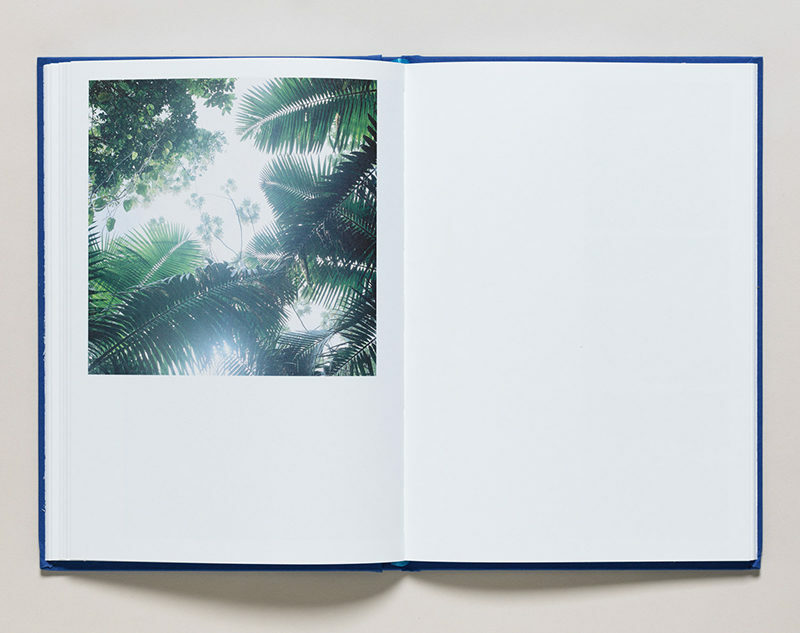 A Place to Disappear is a visual project that explores man’s absence from the primitive landscape in the Earth. Imagining a near future, where the humans will disappear from this planet but come back to Earth centuries later. A Place to Disappear has been nominated in 2017 for the FIRST BOOK AWARD by MACK Editions. The project was also featured in Ain’t Bad Magazine. Pablo Lerma was a finalist for Critical Mass 2017, and the winner of Grand Prize 2018 PDN Curator Award. 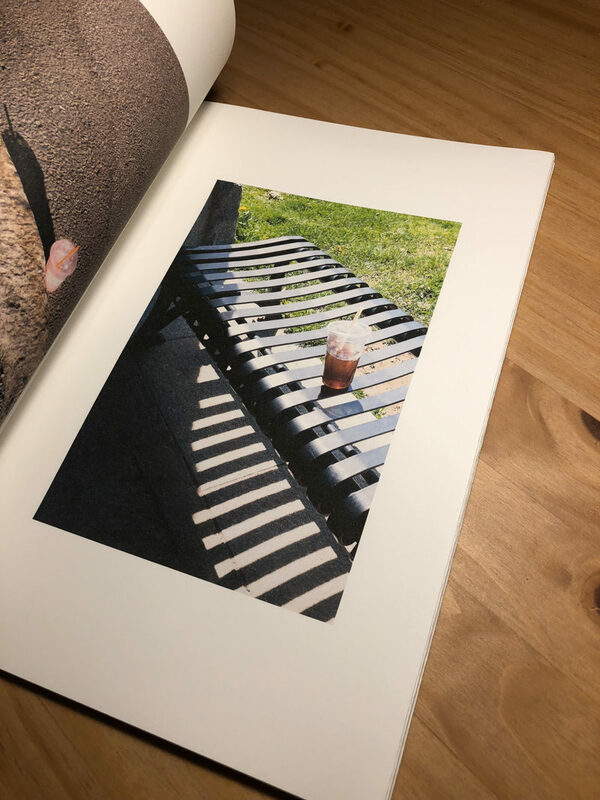 A Zine about abandon cups left on sideways, parking lots, and lawns around my neighborhood. Tagged #zine, Arturo Soto, Book, Dylan Smyth, Jeremy Ackman, Julien Roubinet, Pablo Lerma, Publication, Tara Wray, WHAT WE’VE READ!